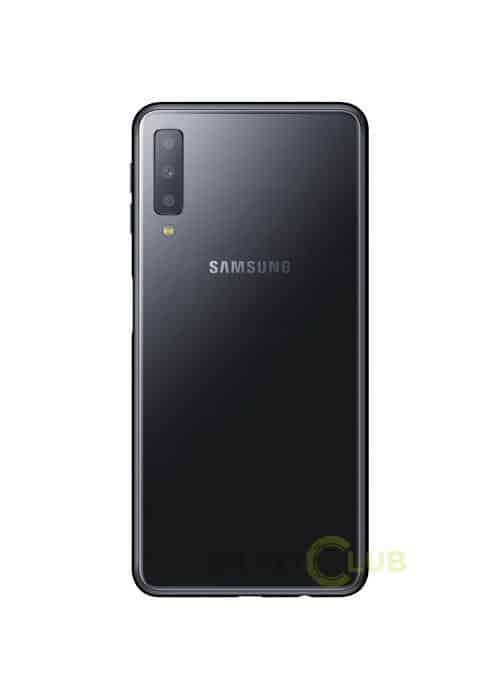 Samsung Galaxy A7 (2018) Press Render Leaks to Reveal Triple Camera System - Playfuldroid! 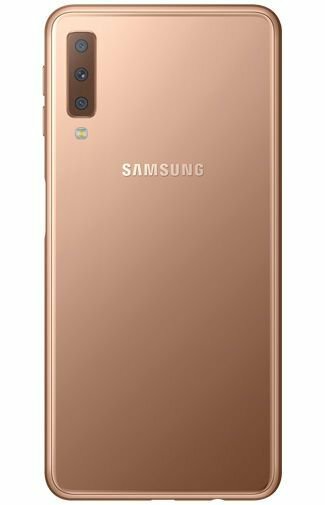 The Galaxy A7 (2018) is an upcoming smartphone from Samsung. Previous rumors and renders of the phone have revealed that it would be coming with dual rear cameras. However, fresh renders of the Galaxy A7 (2018) have revealed that it would be coming with triple rear cameras. The Samsung Galaxy S10 flagship phone coming at the beginning of the next year will be coming with triple rear cameras. However, the renders of the Galaxy A7 (2018) that have surfaced today reveals it will be the first Samsung phone with triple camera setup. 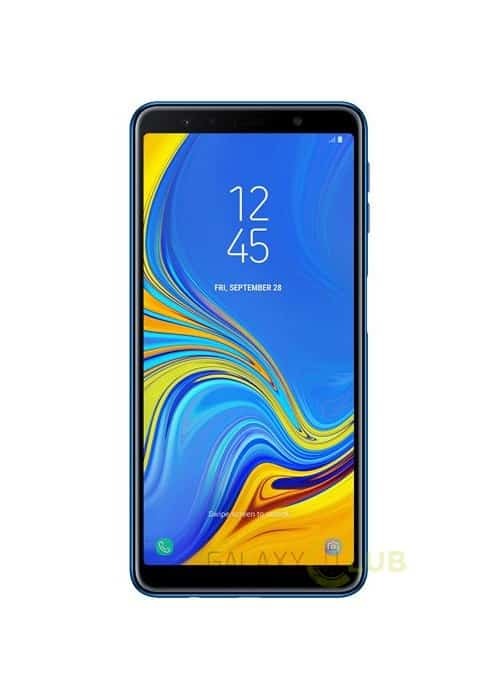 The Galaxy A7 (2018) renders reveal that it will be coming in color options such as Blue, Black and Gold. As far as the front design of the phone is concerned, it features an Infinity Display design which indicates hat it will be offering an aspect ratio of 18.5:9. The front panel of the phone features a single selfie camera. Hence, the Galaxy A7 (2018) is equipped with four cameras. Samsung has already hinted through a recently released teaser that it will be announcing a smartphone with four cameras on Oct. 11. Hence, it appears that the company may debut the Galaxy A7 (2018) in the coming month. As far as specs are concerned, it is rumored to be equipped with a 6-inch AMOLED screen, Exynos 7885 chipset, 4 GB / 6 GB of RAM and an internal storage of 64 GB.